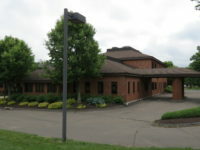 10,750 SF (2 Buildings - 8,000 SF & 2,750 SF on 1.96 Acres. Redevelopment Opportunity or Current Buildings available for lease. Retail, Medical & Restaurant Use. High Visibility Location. 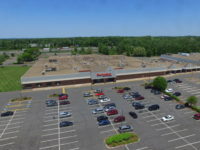 2,000 SF Remains Available in the Eblen's Plaza at 1290 Farmington Avenue (Route 6) in Bristol, CT. High Traffic location next to WalMart, Shop Rite, Home Depot and many more. Now Available for Sale! 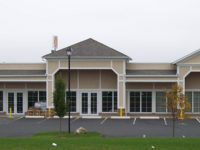 10,467 Square Foot Freestanding Retail Building on 1 Acre. Ideal for Office User or Investor. Parking for 65+ Cars! 4,865 Square Feet to be developed (with approved drive-thru). 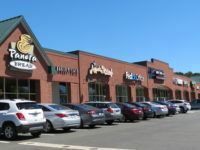 Ideally located on one of Central Connecticut's most heavily traveled retail corridors. 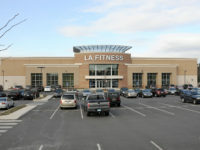 Join LA Fitness, Chili's & Sonic in this great location right across the street from Walmart. Now Leasing up to 17,500 SF (9,500/4,000/4,000 SF Spaces) Available. 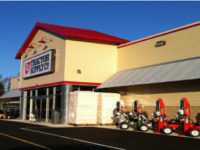 Join Tractor Supply in this new development! Highly Visible Location with a Traffic Count of 14,000 vehicles per day. Water & Gas Available at Site. Ample Parking! 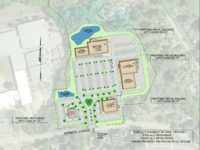 Join Tractor Supply in this proposed retail development. Excellent Highway Access at Routes 2 and 11. Zoned commercial (retail/office & medical permitted). 21,000+ Square Feet Available for Lease in this retail power center. Join Super Stop & Shop, Big Lots!, Burlington Coat, Santander Bank and many more. Retail, Medical or Restaurant Use. 2,545 Square Feet Remains Available for Lease in this highly visible/high traffic location in the Buckland Hills Retail Corridor in Manchester, CT. Join IHOP, Walgreens, Panera Bread, FedEx/Kinkos, Aspen Dental and many more.